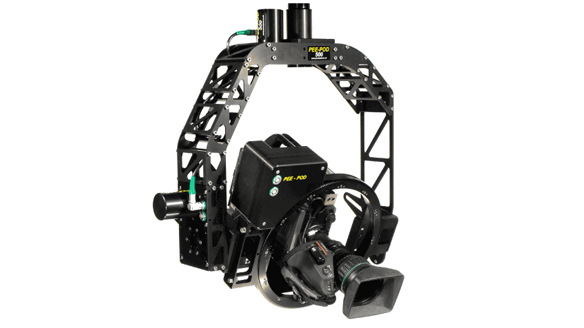 Three axis gimbal stabilizer head. Stabilizing images for mobil shots like a camera car. Reasonable to have but yet with great performance. 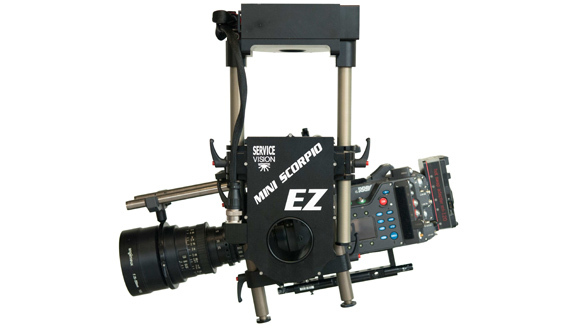 It works just fine with a heavy weight camera and currently hot item to have on set. PEE-POD 500 upgraded to PEE-POD500HD. Innovative designs as lightweight and compact size. Improvement on a motor torque with easy wiring and low cost. The operation system with Pan Bar and Joystick. Bulky looking body but actually lightweight head. 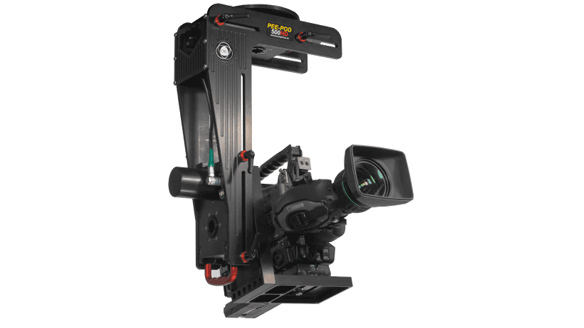 it gives you a flexibility for camera positions by moving up & down and side by side on the remote head. 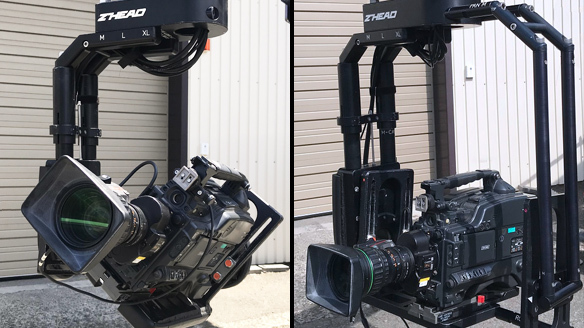 Two axis remote head and Ideal for a weight heavy camera. Great performance for Pan Bar system that responses well for operators’ needs. Designed for Super Techno 30. 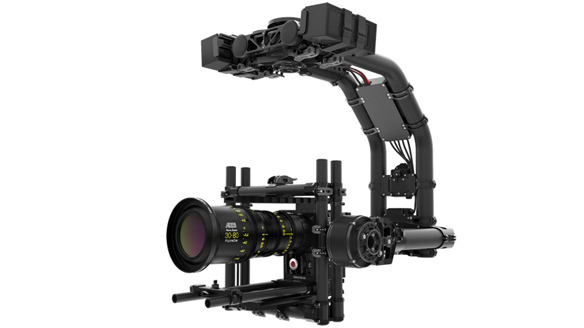 It is changeable for two axis to three axis and small to large sizes. 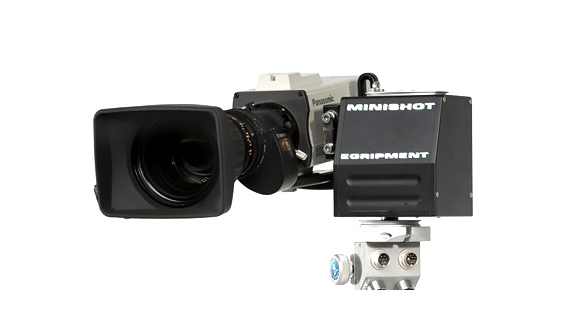 No problem with a weight heavy camera.